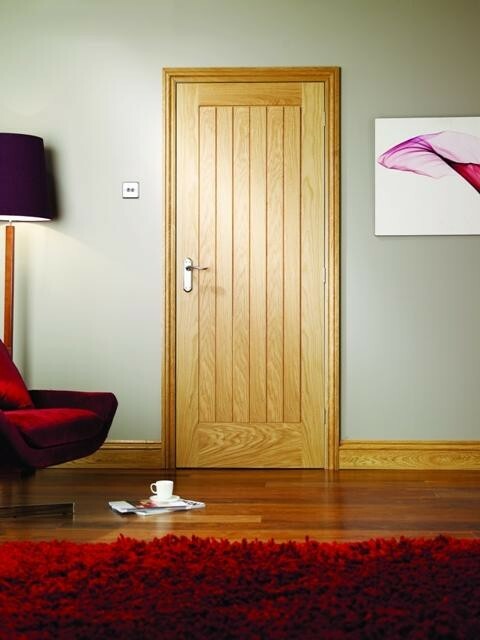 44mm flush FD30 fire rated internal oak veneered door with 7 no. 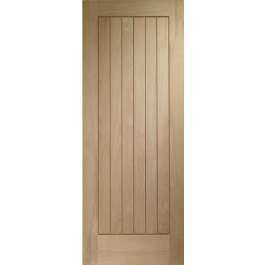 vertical V grooves cut into the door to create a 6 panel design. 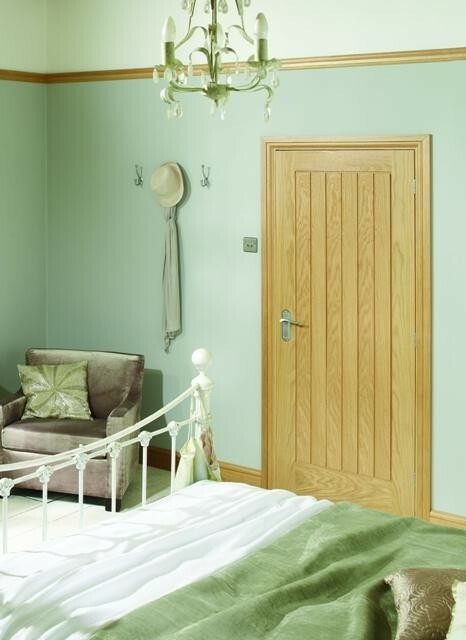 Supplied factory finished in clear satin lacquer. 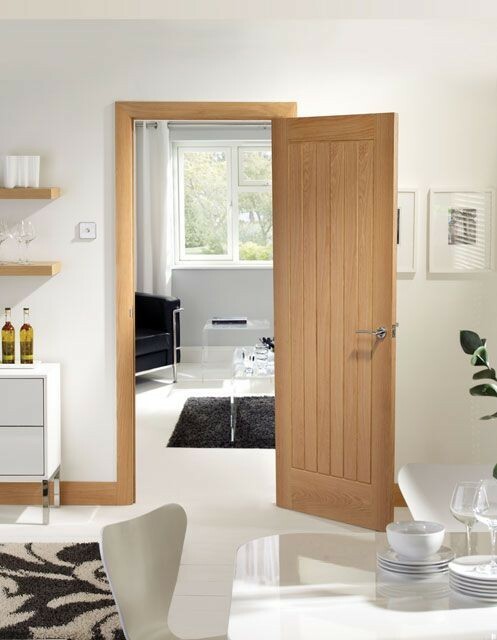 Available in standard imperial sizes with a 10 year manufacturing guarantee.